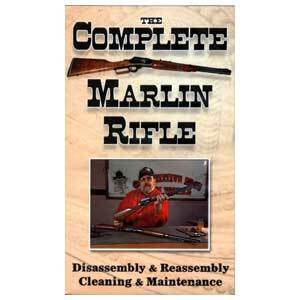 Master Gunsmith Larry Crow from Competition Gun Works shows you complete disassembly and reassembly of the Marlin Lever Action Rifle Series along with cleaning and maintenance tips to keep your Marlin running strong. He shares his expertise with special emphasis to Cowboy Action shooters and shows you everything you need to know. 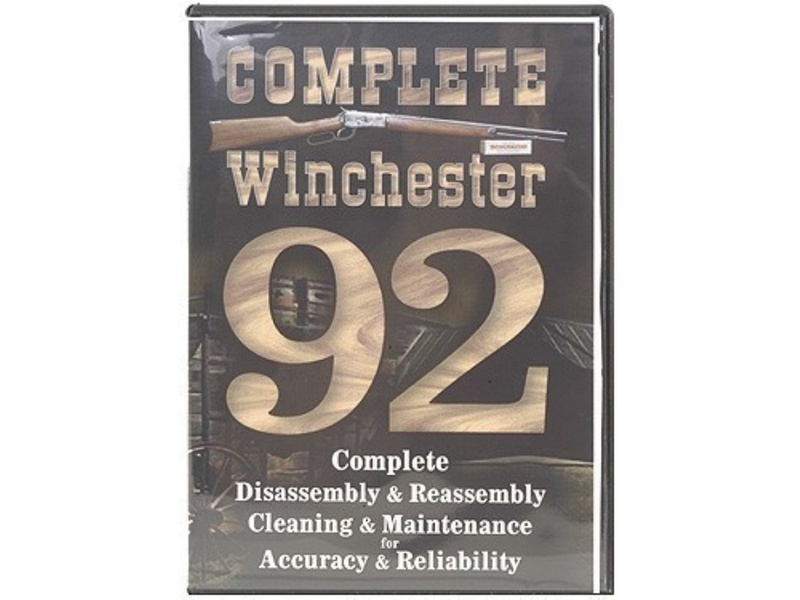 If you own a Marlin Lever Action rifle, you will love this program.